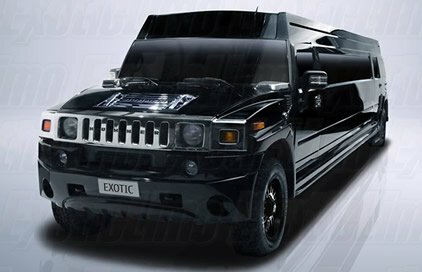 Just when you thought that a stretch hummer limousine couldn’t get any bigger, Exotic Limo have delivered, yet again, another knockout blow by introducing the latest, state of the art, nightclub on wheels… the 24 passenger ‘Black Diamond’ stretch hummer limousine! 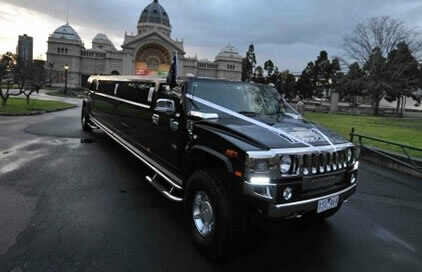 The Black Diamond stretch hummer limousine has earned it’s reputation for not only being the latest, greatest and biggest limousine to hire in all of Melbourne, but also, for its ability to diversify its offerings by allowing you, our client, the opportunity to hire this magnificent vehicle for ANY type of occasion. 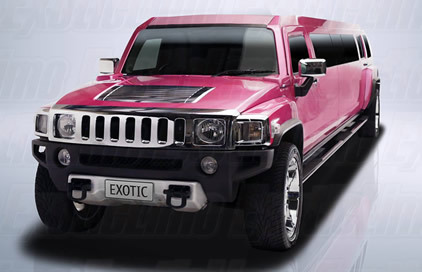 Beginning from the custom built exterior, this limousine has been equipped with 6 wheels that boast a spectacular 8 spoke chrome rim on each wheel. 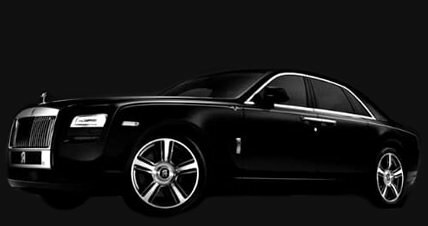 The wheels themselves compliment the extravagant Lamborghini doors that are situated on the front of the vehicle which offer a spectacular arrival to any destination as well as an amazing photo opportunity for you and your guests if you so choose. Following this, is the entrance through to the two rear side client ‘Jet Doors’ which offers an electronic step which automatically unfolds in front of you so that you are able to enter into the vehicle in a graceful manner or without any cause for concern.  The black suede painted coating further elucidates the stylishness and class that this limousine signifies whilst it cruises the city streets of Melbourne. 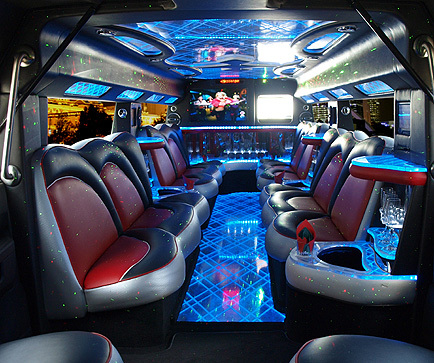 Internally, this limousine is even more impressive than it is on the outside, and offers a HUGE amount of features that will far exceed your own expectations. 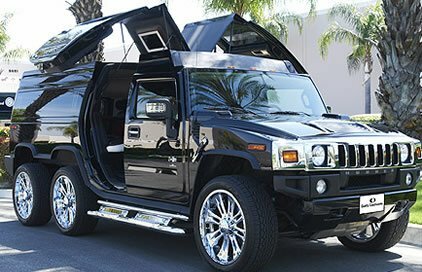 The Black Diamond Hummer limousine will allow you and your guests to be submerged into a world of luxury and entertainment. Decked out with a 1 x 50 inch LCD TV screen, a 1 x 30 inch LCD TV screen, a Disco Floor and Ceiling which promotes an inbuilt light show, a fully integrated Laser lighting system, a Smoke Machine, 2 x massive main bar areas with an additional 4 x supplementary bars, and an enormous 4000w Stereo Sound System which offers a DVD and CD player, as well as the iPod connection facility, this is a limousine like no other.